All ten overseas-trained runners for this coming Sunday’s 2018 Keeneland Korea Cup and Sprint have now arrived in Korea and after heavy rain on Monday, all of them worked on the track at Seoul Racecourse on Tuesday morning. The Japanese pair of London Town (Cup) and Moanin (Sprint) took the opportunity to school in the parade ring as did Hong Kong’s Fight Hero (Sprint). 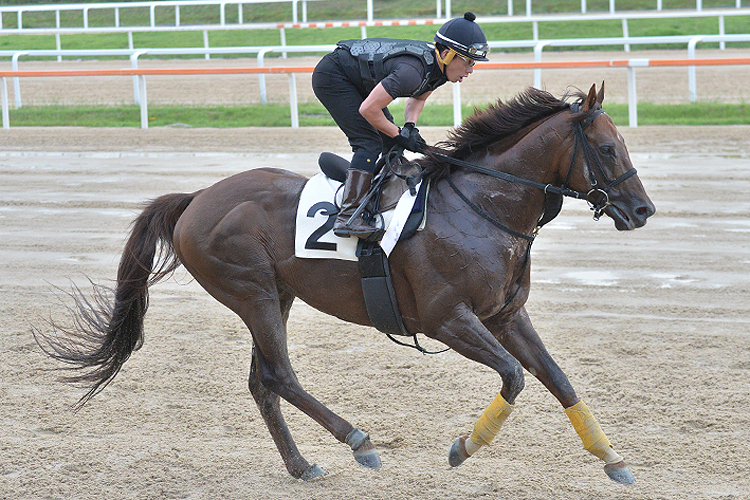 The remaining seven, who included US-trained Chublicious completed light work familiarizing themselves with the sand.